Have you made your Change Day pledge yet? If not, click here to make your pledge? 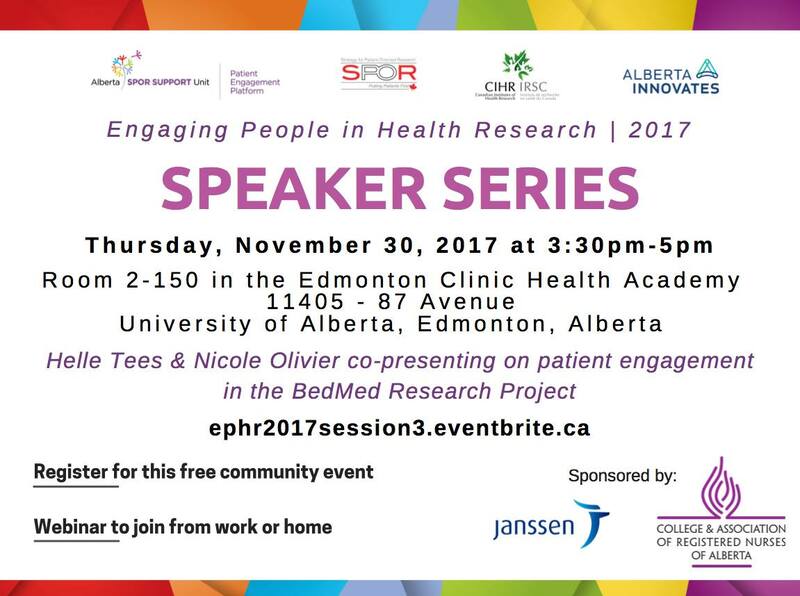 Helle Tees & Nicole Olivier will be presenting on patient engagement. If you are unable to attend this event in person, you can join the webinar. Click here for more information and to register. This entry was posted in Announcement, Event, Family Advisor, Health Care Team, Healthcare, Healthcare Quality, News, Patient Engagement, Patient Voice and tagged Change Day, ChangeDayAB, initiative, patient experience, speaker series, webinar. Bookmark the permalink.